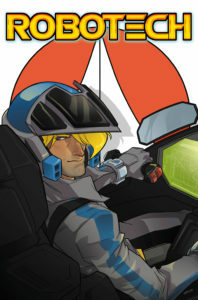 “*****… Downright genius at times… This is high-quality comics, with art and story coming together beautifully.” –AiPT! 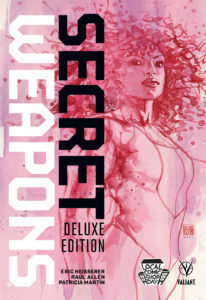 The SECRET WEAPONS DELUXE OVERSIZED HC will feature a beautifully presented, deluxe repackaging of the critically lauded series, and feature more than 20 pages of bonus material including character designs, process art, and more that won’t be found anywhere else! Eric Heisserer – the Academy Award-nominated screenwriter of ARRIVAL and Valiant’s upcoming BLOODSHOT and HARBINGER feature films – joins forces with Harvey Award-nominated visionary Raúl Allén (WRATH OF THE ETERNAL WARRIOR) here for an all-new Valiant adventure… launching Livewire and an extraordinary new team of heroes into the fight of their lives! For additional information, please contact ComicsPRO Executive Director Marco Davanzo at marco@comicspro.org. (July 11th, 2017) – Local Comic Shop Day®, the day that celebrates the independent spirit of local comic book shops, returns for its third annual event on Saturday, November 18th. 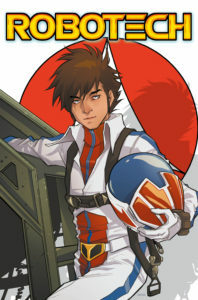 Participating Local Comic Shop Day® stores will have exclusive and limited items, including the Robotech LCSD Kerschl Super-Pack from Titan comics. Local Comic Shop Day® also highlights the SHOP LOCAL movement. Recent research shows that when consumers buy their products from locally owned retailers, rather than nationally owned firms or online retailers, more money stays in the community. This strengthens local community and keeps money in the local area. 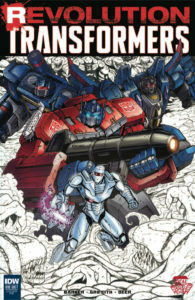 Exclusive items offered during Local Comic Shop Day® will include unique editions of key new releases, exclusive hardcover versions of fan-favorite collections, collectible statues and toys. Please note: some LCSD items will be available in extremely limited quantities. 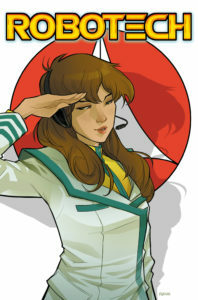 For more about Local Comic Shop Day®, please visit www.localcomicshopday.com. Comics retailers are invited to register for Local Comic Shop Day beginning August 1, 2017. ABOUT LOCAL COMIC SHOP DAY®— Local Comic Shop Day® is directed and implemented by ComicsPRO retailers to put the focus on locally owned independent comic book specialty stores— the fire-starters of Pop Culture! ABOUT ComicsPRO— ComicsPRO is the comics’ industry trade organization dedicated to the progress of direct market comic book retailers. The goals of ComicsPRO are to help direct market retailers speak with a single, strong voice on important industry issues, to provide educational and mentoring opportunities to current and future retailers, and to offer opportunities for retailers to reduce fixed costs. 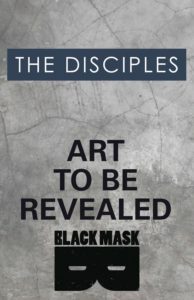 For more information about ComicsPRO, please visit www.comicspro.org. On November 19th, Please visit a participating #LCSD2016 retailer to celebrate Local Comic Shop Day®. Lots of Unique and Limited Edition Items on Sale! 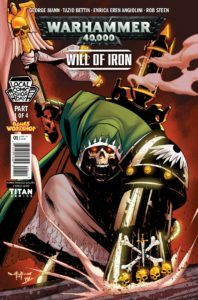 Local Comic Shop Day® celebrates locally owned independent comic book specialty stores, showcasing their unique and vital role in being the primary fire-starters of pop culture. Each participating store is celebrating Local Comic Shop Day® differently. So please verify with the store what their plans are. And try to visit several stores in the area! There are 28 different items being released for Local Comic Shop Day® and the selection at each store may be different. 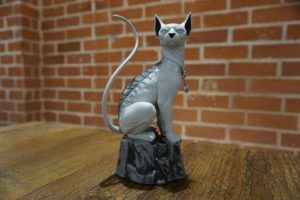 From the pages of SAGA comes the latest exclusive for Local Comic Shop Day, a limited edition Black and White version of the Lying Cat statue. This limited edition 8″ resin statue is hand numbered. Oni Press. 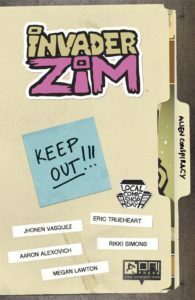 (W) Jhonen Vasquez & Various (A) Aaron Alexovich & Various (CA) Hilary Thompson. Thundercracker and Buster save the world! A Decepticon who wants to be a screenwriter. A dog who wants to, I don’t know, eat stuff and chase squirrels or whatever dogs want to do. A White House under siege by Dire Wraiths. And the phone call that brings them all together. Kim & Kim are twentysomething besties out to make a name for themselves in the wild world of interdimensional cowboy law enforcement. In a massive “screw you” to their parents and the authorities, they decide to hijack some high stakes bounty – and end up in way over their heads. 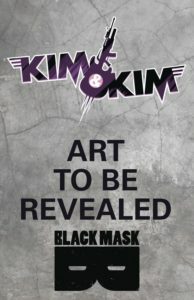 Kim & Kim is a day-glo action adventure that’s bursting with energy and enthusiasm. It puts queer women and trans women front and center, with a story that embraces the absurd alongside realistic pathos. It’s a mature book that focuses on the power and meaning of female friendships as engines of validation. 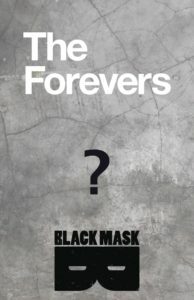 Curt Pires and Ryan Ferrier collaborated on this secret item to present a deeper understanding of THE FOREVERS. Details coming soon. Dagmar, Rick, and Jules, intrepid private eyes/bounty hunters, have been hired by a high ranking Senator to retrieve his teenage daughter who’s run off to join a mysterious religious cult. This is no ordinary cult though. In the near future of The Disciples, the ultra-wealthy have become true Masters of the Universe by colonizing moons throughout the solar system. Billionaire industrialist McCauley Richmond is one such colonist: he’s built a new society on Ganymede, a moon of Jupiter, where his flock of cultists can have the religious freedom to worship him. But when the team reaches Ganymede in their starship Venture, they discover something has gone horribly wrong … This ghost story in space reunites comics’ king of the macabre, Steve Niles, with his longtime collaborator Christopher Mitten, whose stylish mix of grit and flow matches Steve’s sharp characterizations and taste for screams. 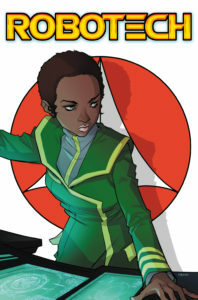 Collects the four-issue mini-series.